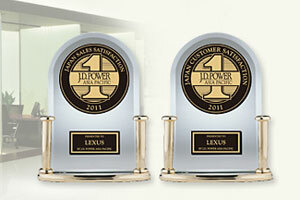 Lexus Japan has been named the top brand in JD Power’s 2011 Japan Sales Satisfaction Index and 2011 Customer Service Index. This marks the fifth consecutive year Lexus has placed first in both surveys, which measure initial sales satisfaction & longterm owner satisfaction respectively. WorldofLuxury: LONG TERM shows true-self! essay writing service: Good post really nice!